A Salina-based organization that provides child services in multiple states has opened an 18-bed secure care facility for juveniles judged to be chronic runaways. 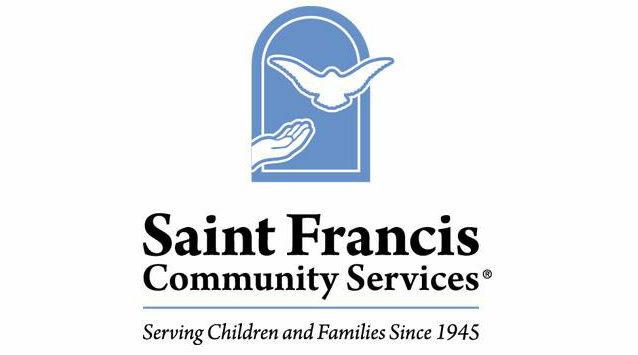 Saint Francis Community Services has opened the facility in Sedgwick County. The new facility is licensed by the State and operated under the direction of Saint Francis. According to St. Francis, located within the Sedgwick County Juvenile Detention Center at 700 S. Hydraulic, the secured area has separate wings for boys and girls, each wing housing nine beds. This is only the third secure care juvenile facility in the state, bringing the total number of secure care beds to 42. The other secure care beds are located in Newton and Junction City. The 5,000-square-foot area includes a communal recreation area, dining hall and classrooms where youth, ages 12 – 18, can continue their schoolwork under the instruction of ORION Education and Training, a USD 259 subcontractor. A staff of 25 Saint Francis Community Services employees, including social workers and behavioral technicians, oversee the youth 24-7. A clinical director and registered nurse are also on staff during the day. Annual expenses for the program will be approximately $417,000, excluding salaries. Of this amount, Saint Francis will pay Sedgwick County $352,403 annually for the space, including laundry, housekeeping and maintenance services. Juvenile court judges across Kansas adjudicate youth to a secure care facility, often because these youth repeatedly have run away from other child welfare placements. Youth are sent to the facility for an initial 60-day stay, with two 60-day extension options available at the court’s discretion. The youth are required to stay the full length of time ordered by the court. “Many of these youth have experienced extensive trauma, and some are survivors of heinous human trafficking,” said the Very Reverend Robert N. Smith, Dean, President and CEO of Saint Francis. “That’s why we’ve structured a nurturing environment where kids don’t have to feel criminalized or further traumatized.